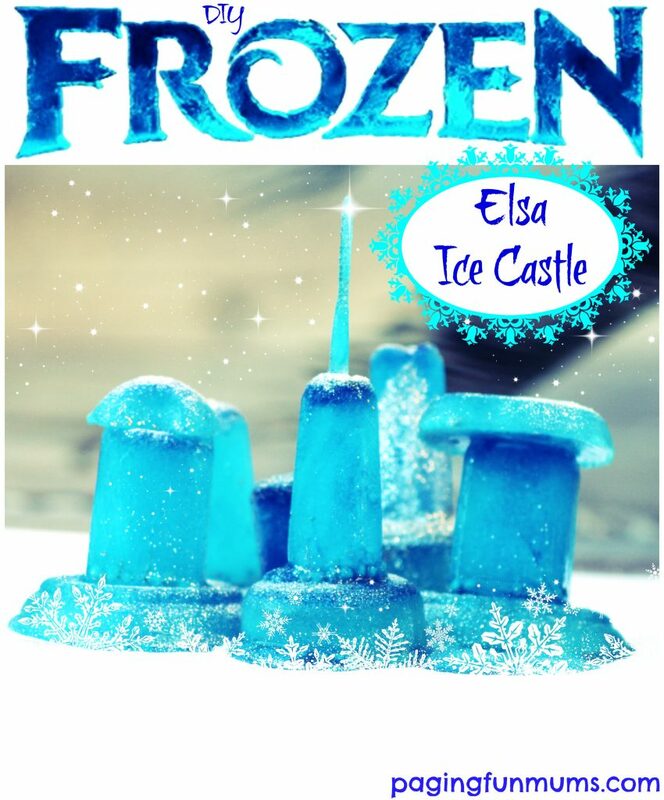 When we were having fun with our Ice Sculptures last week, my little daughter said, “I would like to make an Elsa Castle”…so that is exactly what we did! 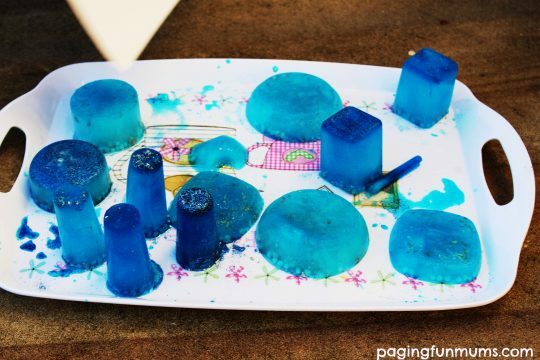 This would be a great activity for a Frozen Themed Party too! 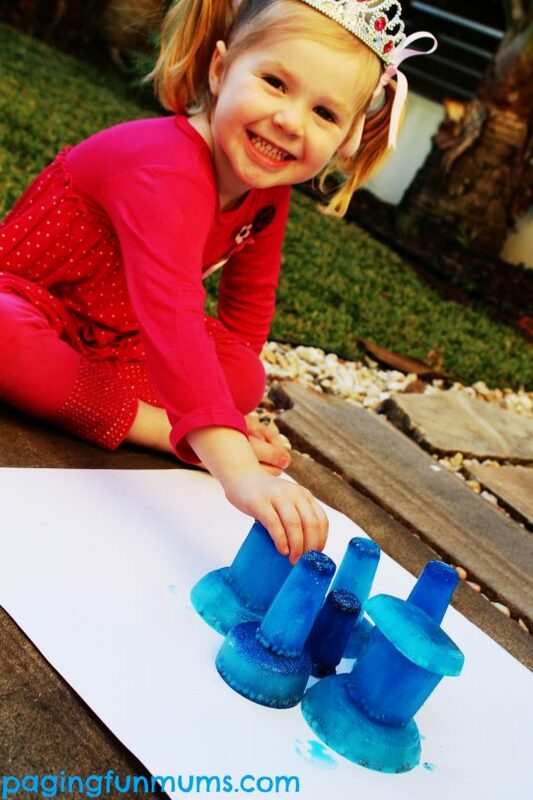 Look at my gorgeous little sculptor! (always wearing a tiara of course!). 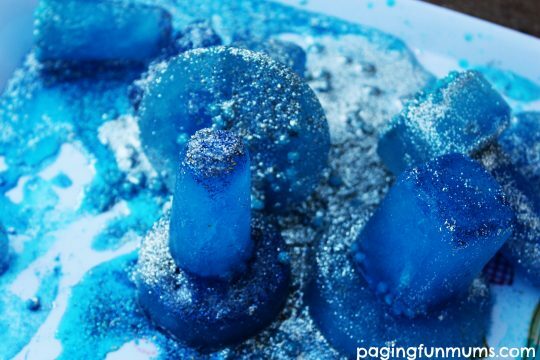 We got some of the left over glitter and sprinkled some more over for extra wow! Our beautiful castle is fit for a Princess…or Queen! 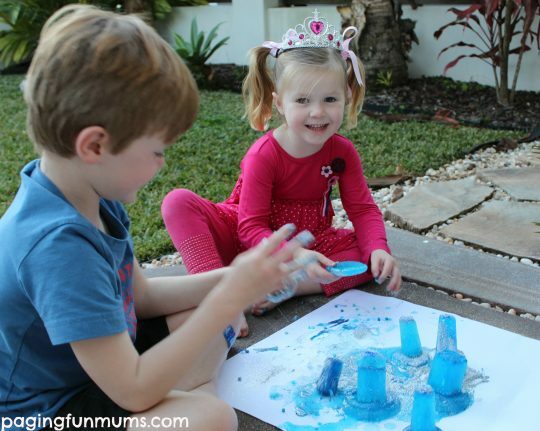 After the special Elsa Ice Castle was built, it was super fun to get our hands dirty and mush it all up! 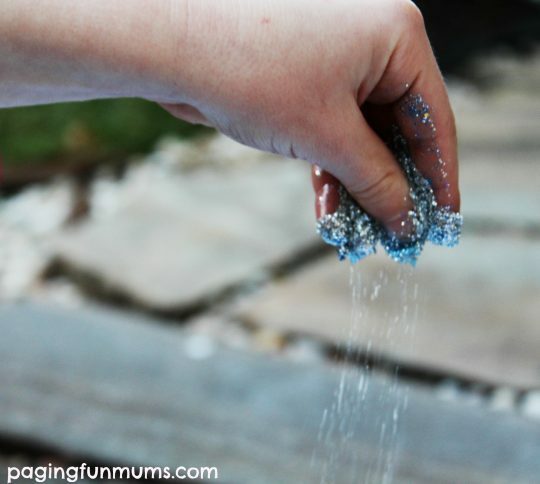 It made for some fantastic sensory play! « The Ultimate FUN Family Holiday!